Jason Wright has over 15 years experience designing, renovating and constructing commercial and institutional buildings. He specialty is focusing on detailing and how buildings are assembled to reinforce the design concept. When not working on project design, Jason participates in the new code development process for The District of Columbia and is a member of DCBIA and AIA. 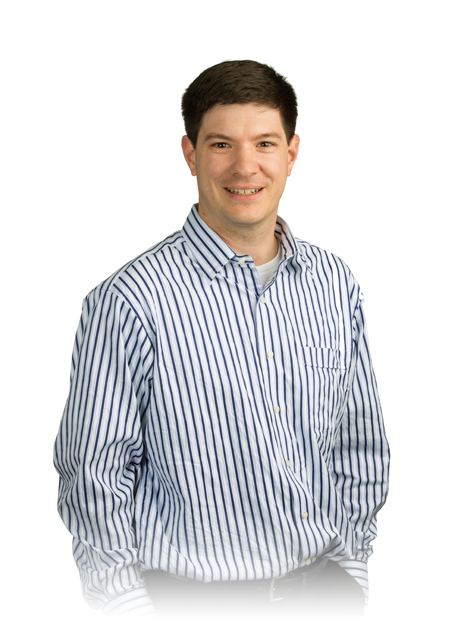 In his spare time, Jason enjoys hiking and camping with his family, craft beer and following Boston sports teams.